“When I speak my own language, I am free. 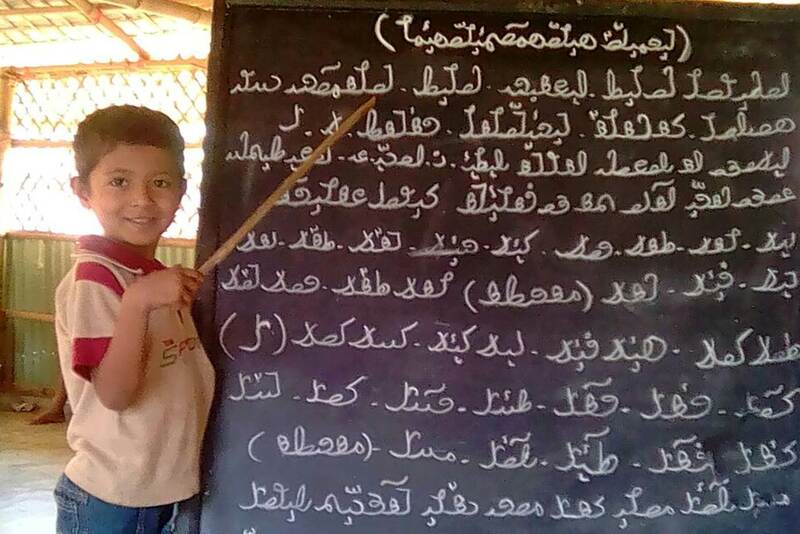 When I hear someone else speaking Rohingya, I feel like I am home.” —Rohingya refugee, via Translators Without Borders. 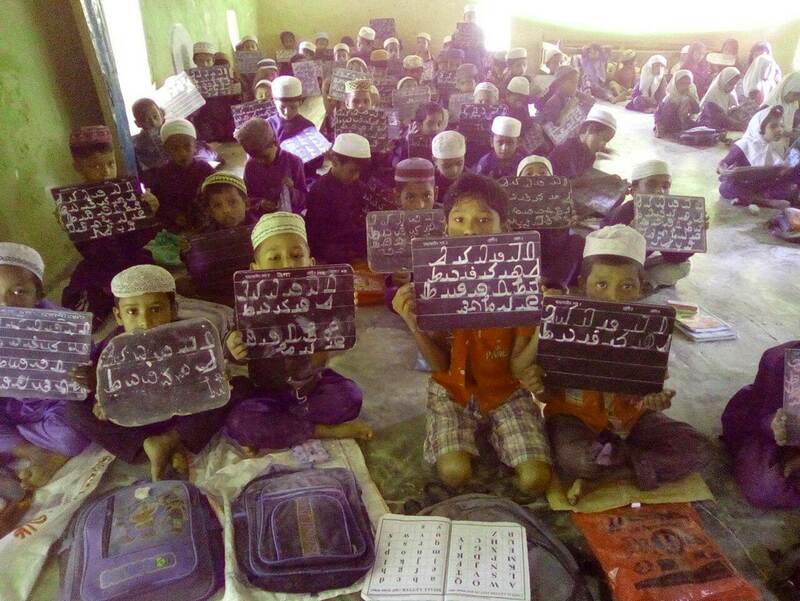 The relationship between language, freedom, and home, is an especially poignant one for the Rohingya, who until 2016 were an ethnic Muslim minority in Myanmar numbering roughly one million. 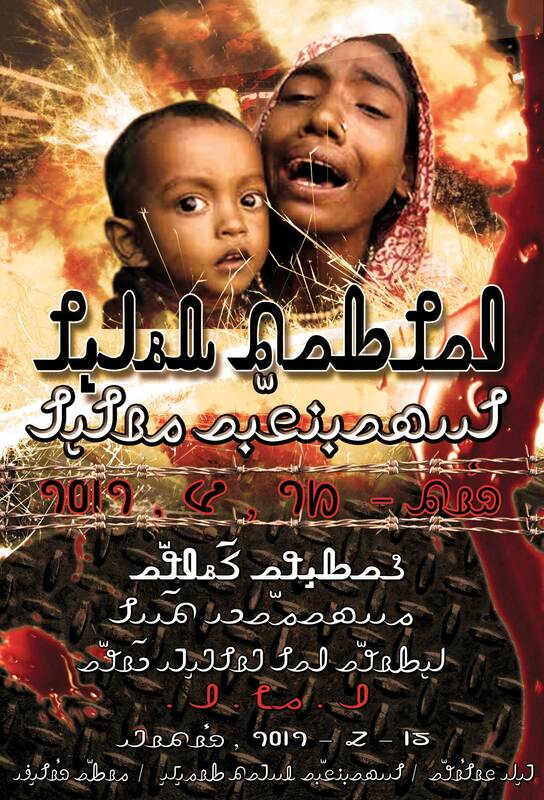 The Rohingya have their own culture, language and script. 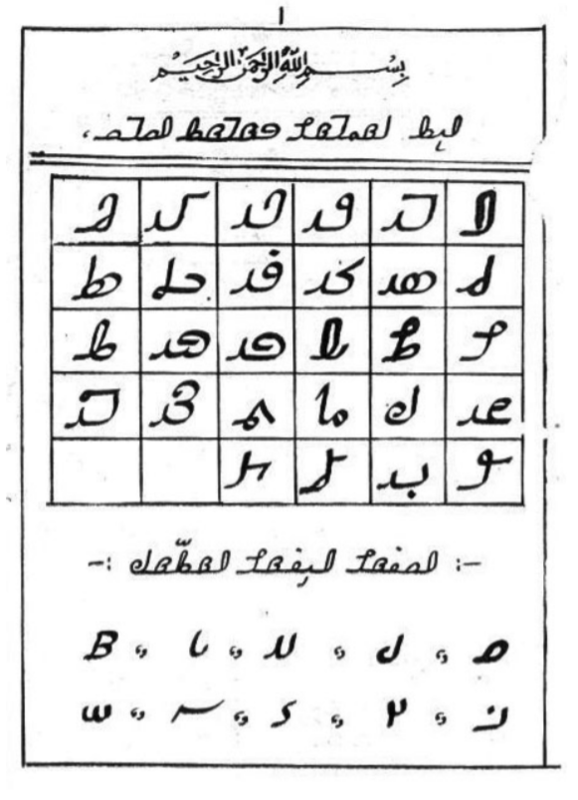 In the past, Rohingya has been written in the Latin, Arabic, Urdu and Burmese scripts, but in the 1980s, looking to creating a unique script that was their own and reflected their own culture, the Rohingya Language Committee completed that task under the guidance of Maulana Mohammed Hanif — hence the name “Hanifi.” Its Arabic flavor reflects the Rohingya religion and history — they say they are descendants of Arab traders and other groups who have been in the region for generations — and religion. 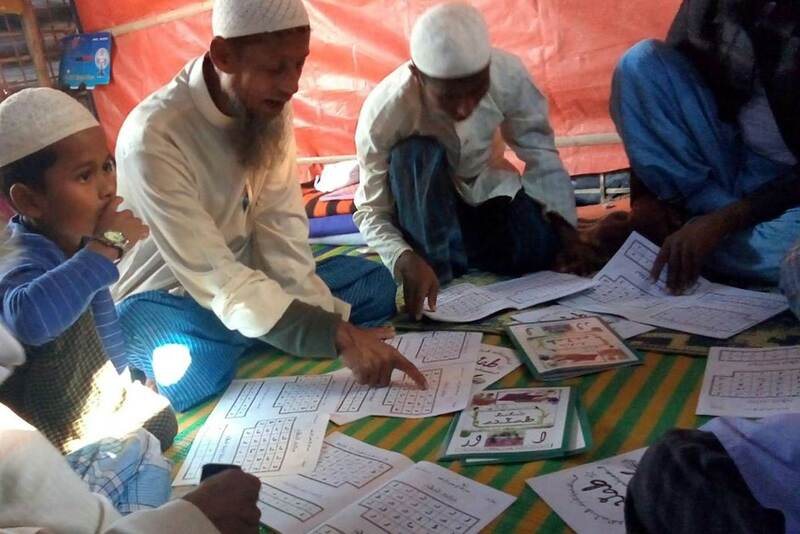 But the government of Myanmar, a predominantly Buddhist country, refused to grant the Rohingya citizenship, and as a result most of the group’s members have no legal documentation, effectively making them stateless. Myanmar’s 1948 citizenship law was already exclusionary, and the military junta, which seized power in 1962, introduced another law twenty years later that stripped the Rohingya of access to full citizenship. They were even excluded from the 2014 census, the government refusing to recognise them as a people and claiming they were illegal immigrants from Bangladesh. Risking death by sea or on foot, some 700,000 Rohingya fled the destruction of their homes and persecution for neighbouring Bangladesh. 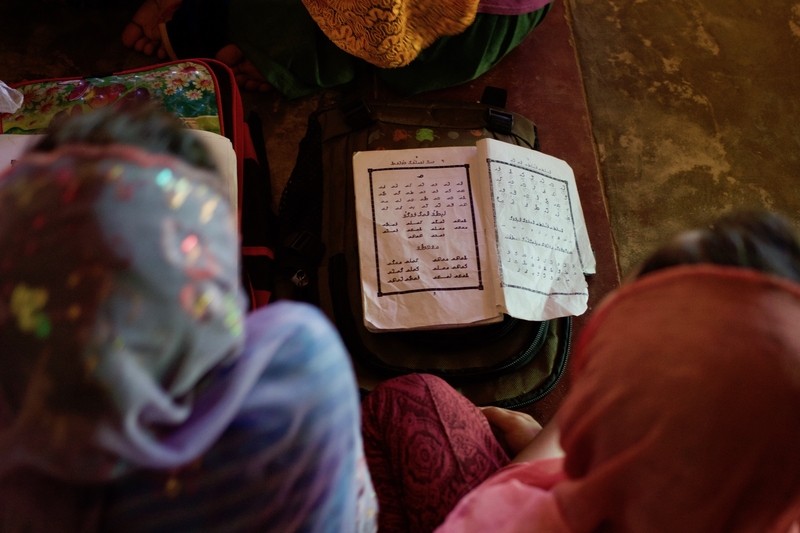 As with the Karen and Karenni people thirty years earlier, (see the Kayah Li profile) the surviving Rohingya found themselves in refugee camps, attempting to maintain a sense of dignity and community by preserving and teaching their language. 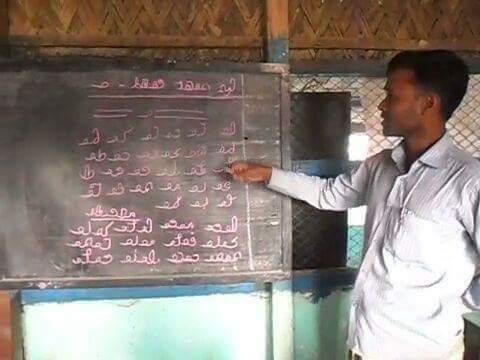 Teaching Hanifi Rohingya. Photo courtesy of Mohammad Noor. 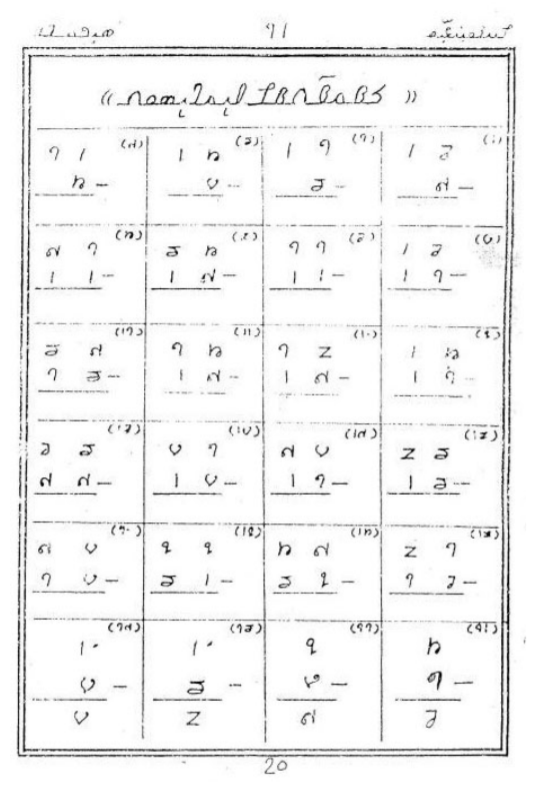 "Mother tongue" in Hanifi Rohingya. 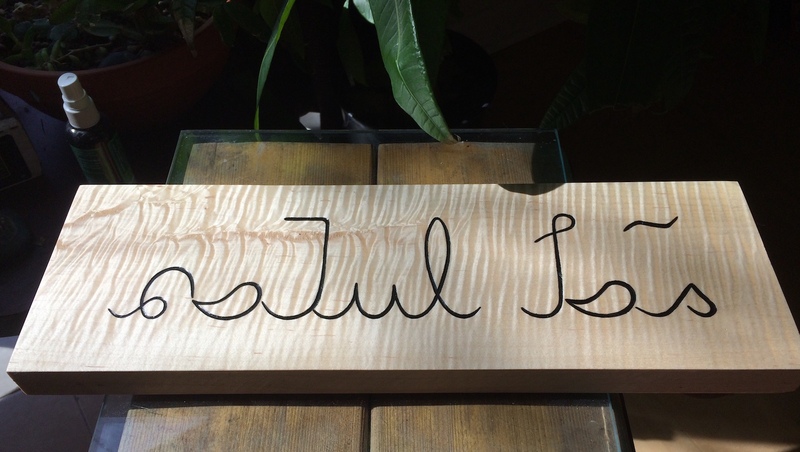 Carving and photo by Tim Brookes. 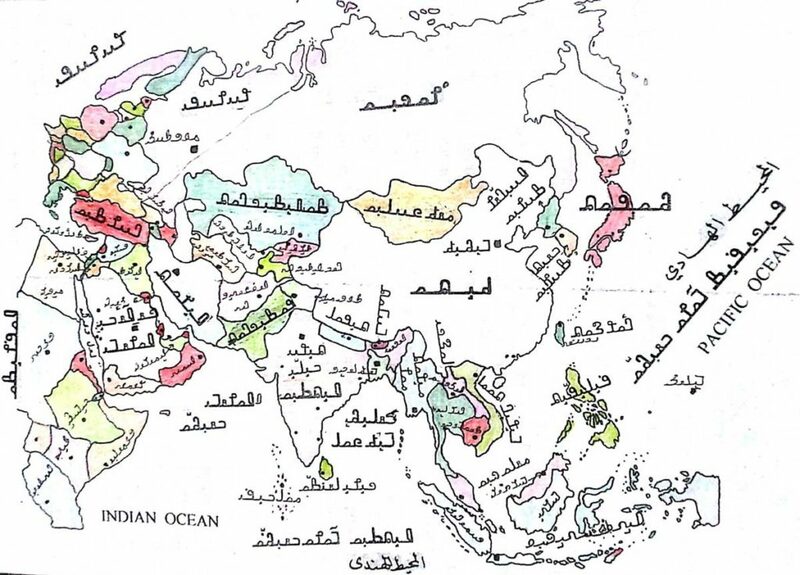 Translators without Borders (TWB) works towards a world where knowledge knows no language barriers.